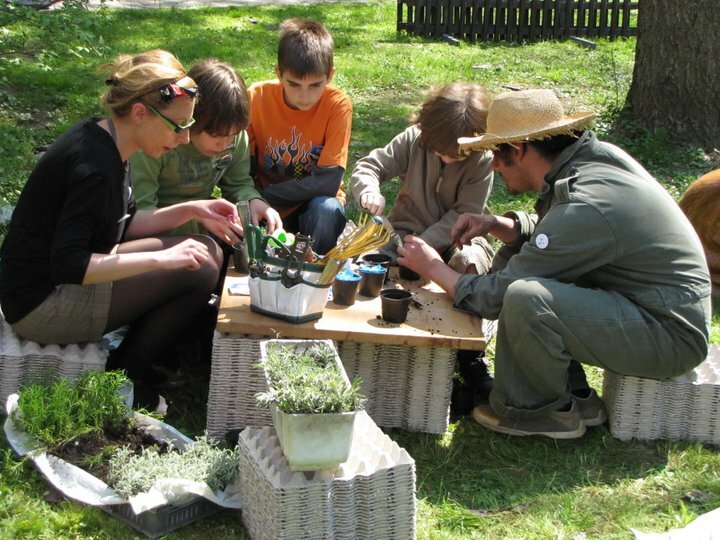 A year ago Nektarina Non Profit partnered with Earth Day Network and we joined their Billion Acts of Green® campaign. Today, we would like to share with you what we accomplished in the past ten months. We are still compiling data from some of the countries involved in our part of the project and the final report will be published end of May 2012 (and will be presented during the Rio+20 conference in June), until then, this presentation should give you a pretty good idea of our activities and milestones. Once again, many many thanks to everyone involved in the project!